‘Tis the Season for joy and love, celebration and thankfulness… and gift-giving. 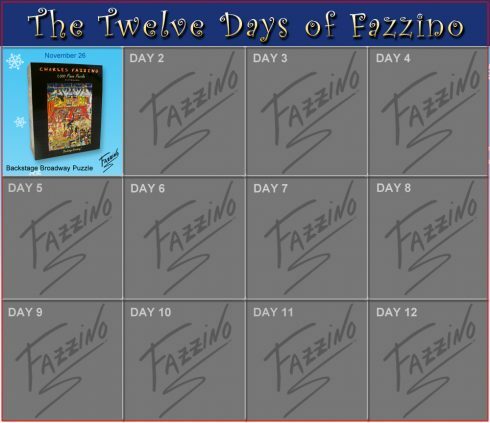 We’ve made it simple by offering the TWELVE DAYS OF FAZZINO. 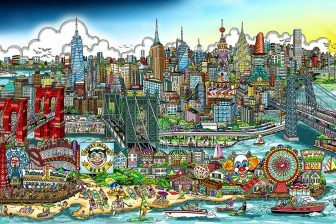 Between November 26th and December 7th, we’ll feature a different Charles Fazzino-inspired gift, perfect for the art lover on your list. 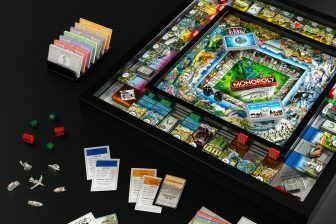 The “Featured Gift of the Day” will be available for purchase from the Fazzino gift shop for 20% off the full retail price (while supplies last) if ordered by Midnight on the day it is featured. We will also be giving one of the featured items away every day. Stay tuned to this blog or to Fazzino’s Facebook for instructions on how to enter. 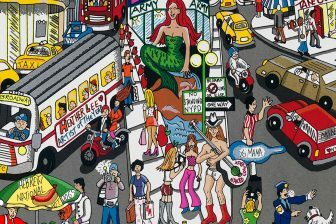 Check back once a day between November 26th and December 7th to get in on the very special offers of THE TWELVE DAYS OF FAZZINO. Don’t Miss Day 1 – November 26th! !